If you need a Transfer files from Floppy disks and conversions service, then contact our friendly company. Is your data stuck on old 5.25, 3.5 8 inch floppy disks? 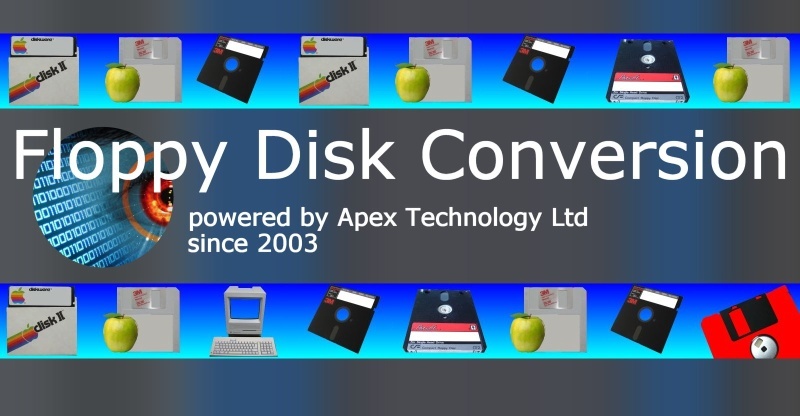 We can transfer files from such disks including Apple Mac, Amstrad, Old Dec systems eg DecMate, Xerox, Panasonic, electronic typewriters, word processors, so that files can be viewed on modern computers.